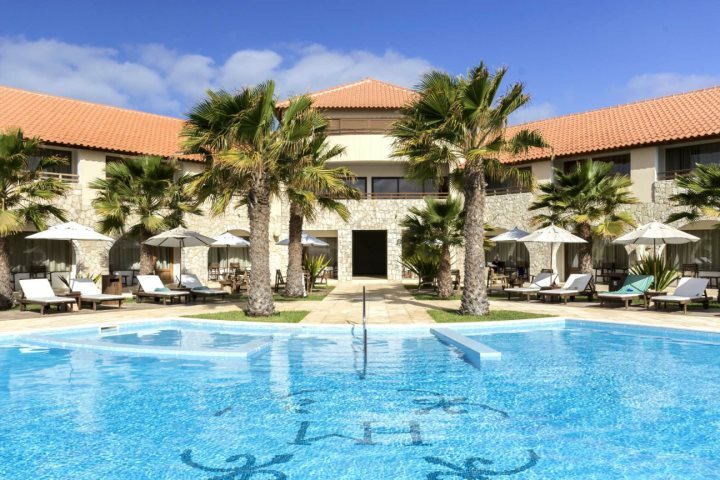 It’s time for you to start planning your Christmas or New Year’s getaway to the sun on the islands of Cape Verde. It’s hard to believe, but we are over halfway through 2018 – so it’s time to book your Cape Verde Christmas or New Year escape before your favourite room type, or even hotel gets fully booked. 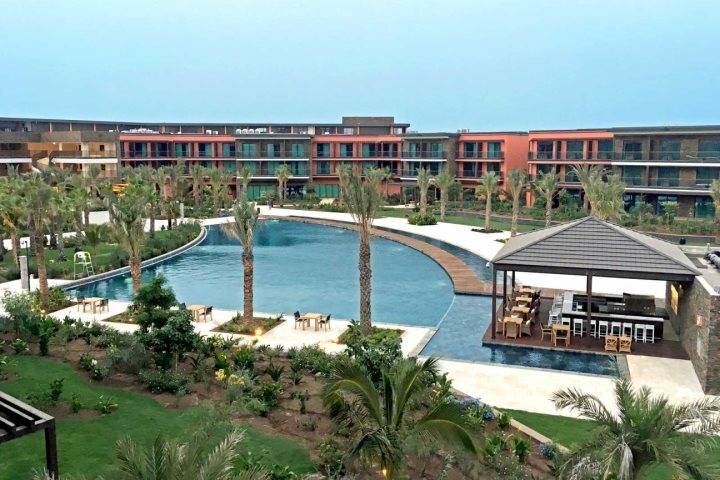 Both Christmas and New Year in Cape Verde are celebrated with spectacular firework displays and the larger hotels often include a lavish gala dinner in their festive season holiday packages. Can you imagine a better way to see in Christmas or the New Year than with a fabulous feast under the stars, followed by dancing the night away to Cape Verdean rhythms? In December, the islands enjoy average highs of 27°C. With very little rain, the sunshine is guaranteed, making December ideal for beach lovers and families. It’s perfect for spending Christmas or New Year’s Day on the beach. Certain room types sell out well in advance so it’s especially important to book early for the festive season to secure the room type you are after. 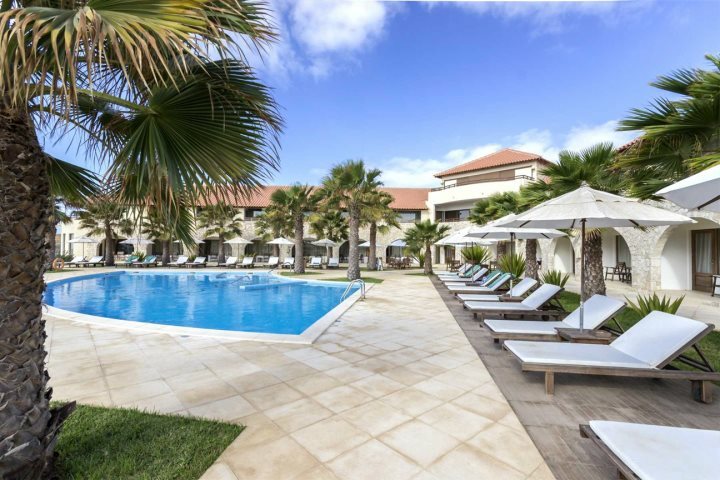 At the family run Hotel Morabeza in Santa Maria on the island of Sal, the ‘Executive’ rooms and suites with their adults-only swimming pool area are particularly sought-after, and are exclusive to us in the UK market. The junior suites are also very popular. 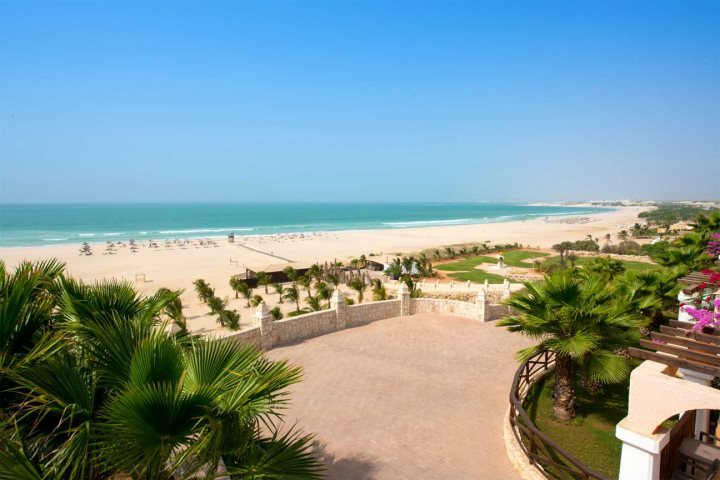 If you’re a beach lover and an all-inclusive addict, Iberostar Club Boa Vista is a great choice for you. This customer favourite is in a fabulous spot overlooking the beautiful white sands of Praia de Chaves, one of the finest beaches in the archipelago. Going all-inclusive helps you budget for your holiday and once you arrive there’s no need to worry about a thing, leaving you free to concentrate on enjoying yourself! 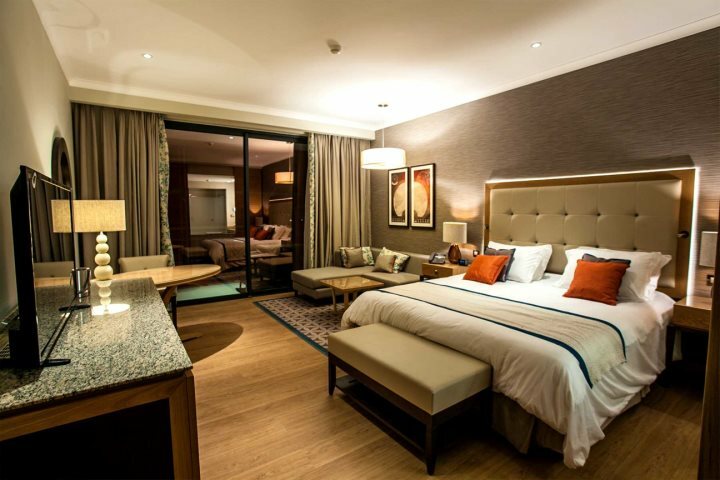 The ‘Front Sea View’ rooms here are also particularly popular with our guests. Do you deserve a real treat this year? 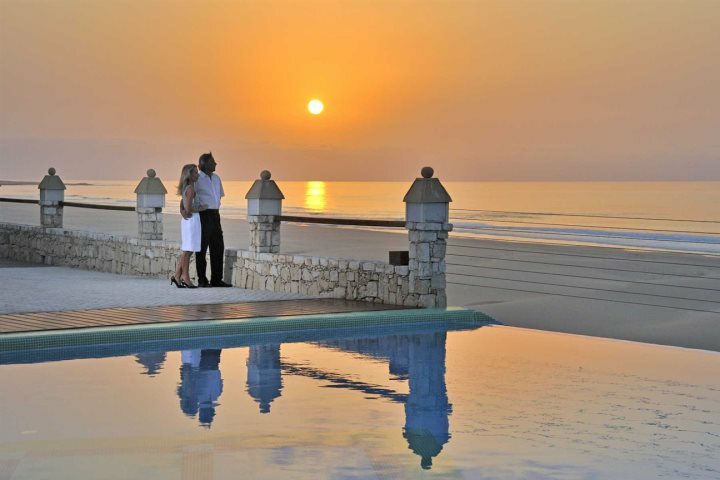 Why not book an ‘Ocean Front’ suite at the Hilton Cabo Verde Sal Resort? From the Nespresso coffee machine to the King-sized bed, and not forgetting the fabulous ocean view, you’ll have everything you need for a luxurious five-star experience. We’re expecting the ‘Ocean Front’ rooms to sell fast too. Going as a family or group of friends? We can cater for groups large or small but it’s best to book early so you can all be together as well as to secure your favourite hotel. Book your Christmas or New Year’s escape to Cape Verde today!